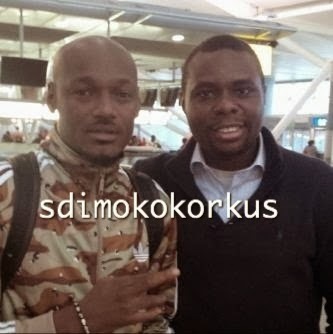 2face Idibia is finally in the United States of America to see his newborn daughter. He was spotted at the John F. Kennedy airport in New York by a fan. 2face’s wife Annie, was delivered of a baby girl in Atlanta on January 3.